The CBI has filed a plea in the Patiala House Court to conduct a polygraph test of nine suspected JNU students in the case of Najeeb Ahmed disappearance. 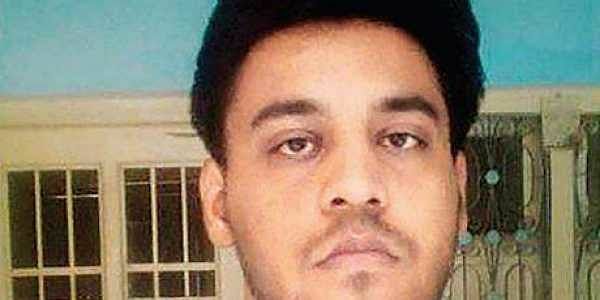 NEW DELHI: The Patiala House Court on Tuesday is likely to pass order on a Central Bureau of Investigation (CBI) plea seeking lie-detector tests on nine students of Jawaharlal Nehru University (JNU) in connection with the disappearance of student Najeeb Ahmed. In a November 15 hearing, the court had reserved its order on the plea. The matter pertains to the disappearance of Najeeb Ahmed, a student JNU who had gone missing from his hostel on October 16, 2016, in the wake of an alleged brawl between him and members of the Akhil Bharatiya Vidyarthi Parishad (ABVP) at Delhi's Mahi-Mandavi Hostel on the night of October 14. On November 14, the Delhi High Court fixed December 21 as the next date for hearing after the CBI sought more time to complete its investigation. In a status report submitted before the court, the investigative agency stated that the probe was underway and that it required more time to complete it. In May, the Delhi High Court transferred the investigation into the case from the police to the CBI, after Najeeb's mother, Fatima Nafees, approached it following the police's failure to trace him. The CBI registered a First Information Report (FIR) in June and started the investigation. On June 29, it also declared a reward of Rs 10 lakh for information about the whereabouts of Najeeb.